February 04, 2019, 11:29 a.m.
How do you say goodbye to the dead? Do you mourn your loss, or rejoice at their existence? 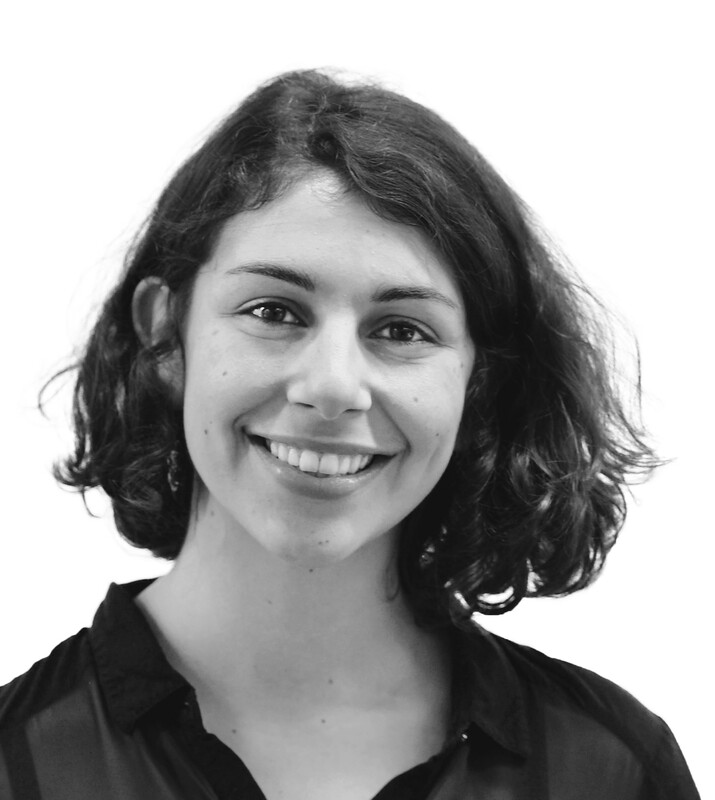 In Britain, funerals have traditionally been solemn occasions, but new YouGov Omnibus research conducted for the podcast “Britain is A Nation Of” shows we are more likely to think that they should instead be a celebration of life. The survey asked what Britons think the primary purpose of a funeral should be. 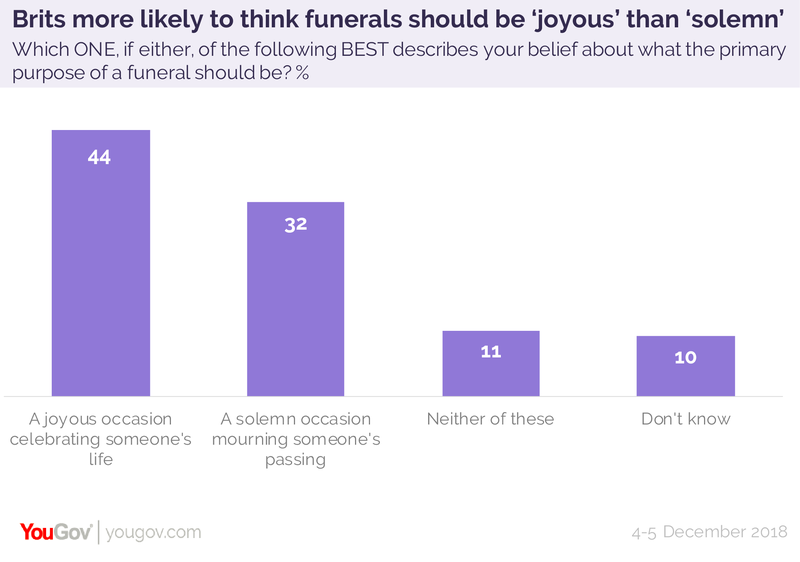 A third (32%) said they think it should be a solemn occasion mourning someone&apos;s passing, but 44% think it should be a joyous event celebrating someone&apos;s life. With age, Britons become marginally more likely to think funerals should be a celebration of life, rather than a solemn occasion. A third (35%) of 18 to 24s are of this view, rising to just under half (46%) of those aged 55 and above. Younger people are also considerably more likely to say they &apos;don&apos;t know&apos; which they think is best, with 21% of 18 to 24s saying so compared to 6% of those aged 55+.